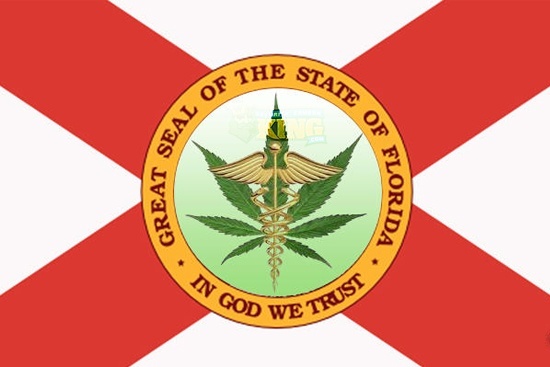 As Marijuana becomes more and more approved by different states, the legal business providing the cannabis to the consumer, have many regulations, to ensure that these dispensaries are not robbed and that the cannabis doesn’t illegally leave the location. Different states have varying legislation as to the security measures that vendors like yourself have to go through to be certified to legally distribute cannabis. If you need to know the specific laws for your state, you can always visit Security Camera King’s Cannabis Compliance page, where you can view the security camera regulations per state. The biggest requirement is having high-quality security cameras. The easiest way is choosing cannabis security companies. Choosing the right system for you can be difficult, you must understand what each camera does, and how to properly position each camera for the best results. You should never do the minimum when protecting your cannabis business, the more you invest in security, the less you’ll spend in losses. Let’s review what you need to build a good cannabis compliant security camera system, for your business. The easiest way to build a system that’s compliant with the laws in your area is by hiring a cannabis security company understands that regulations, Security Camera King, was one of the first companies that began providing these systems in colorado, which was the pioneering state in the legalization of cannabis. We will customize your system to specifically match the layout of your building. 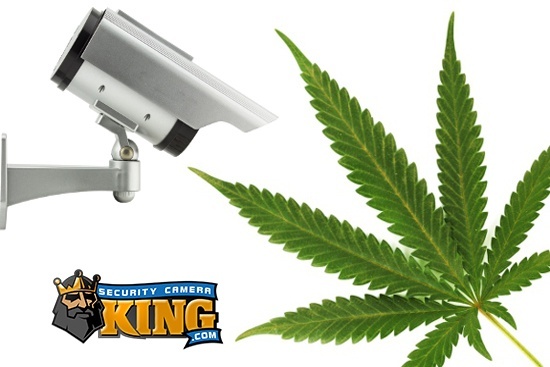 Security Camera King doesn’t only offer security cameras, we have access control and all other key features of a successful cannabis compliant security system. 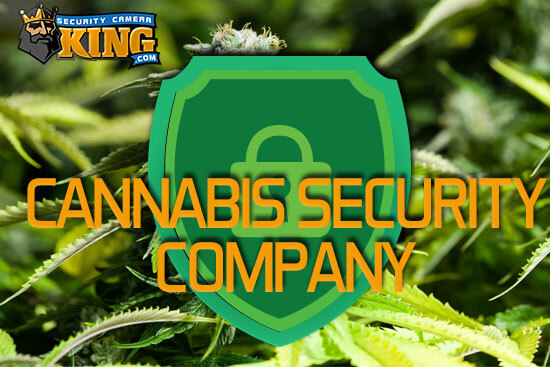 When choosing cannabis security companies, call Security Camera king, we have the know-how, and the products to provide you with the cannabis security system you need. Cannabis security companies are the difference between peace of mind and constantly worrying. If you choose to piece your own system, Security Camera King has the perfect cameras for you to choose from. The Sibell line of cameras are the best performing cameras in their price range, compared to any camera on the market! With extremely well-priced cameras, you can build your system, and still have it be affordable. To successfully construct a system, you need to understand the different cameras, the following articles will give you an in-depth understanding of what each does. Just click to open your article. We believe that attempting the DIY route can in the end simply cost you more. Security Camera King’s sales representatives will help you build your system free of cost to you. Which means it will cost you not a penny more to have your system done by someone who is trained in the I-502, amendment 64 laws, and also in various state laws. Call the best Cannabis Security Company today, and let us help you become safe while following all regulations!